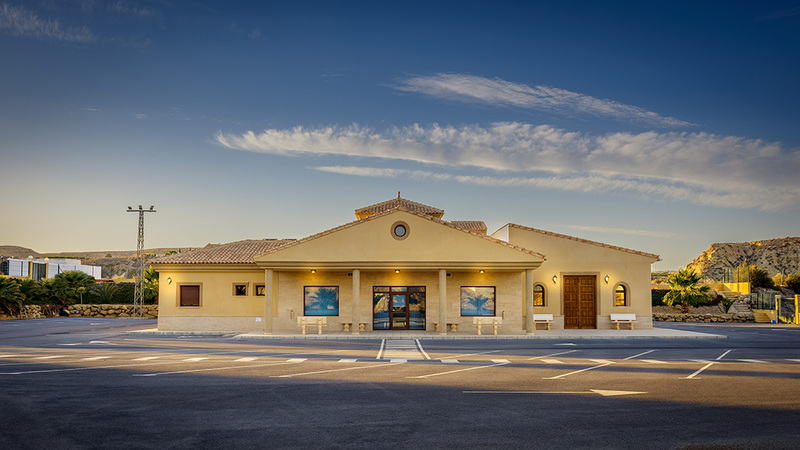 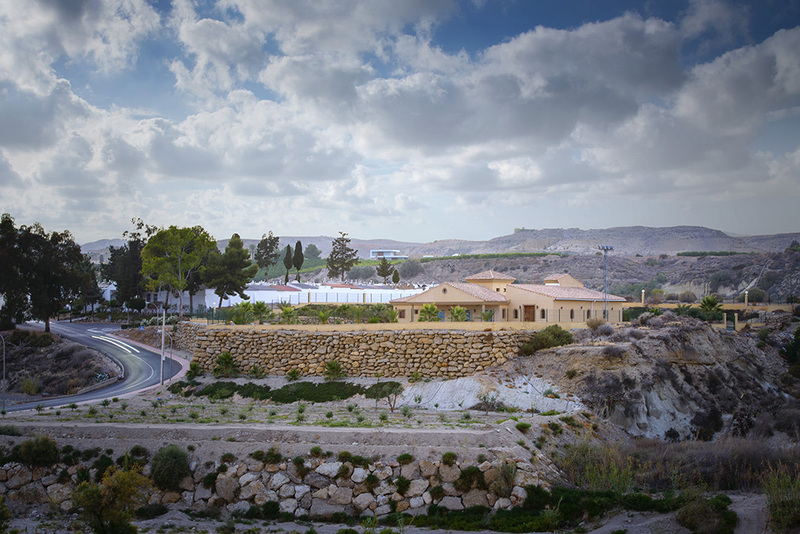 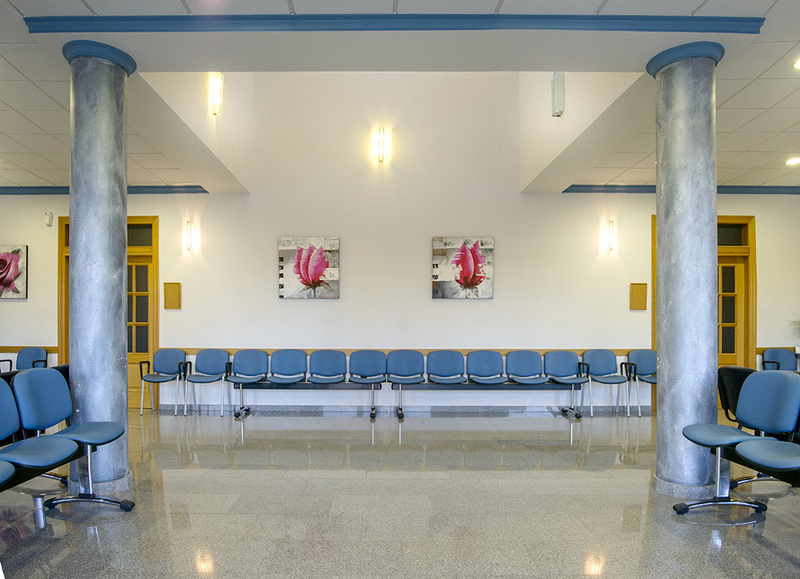 Our funeral home in Antas was inaugurated in 2012 and is located next to the village cemetery in a fully equipped building and prepared to provide maximum comfort to our customers. 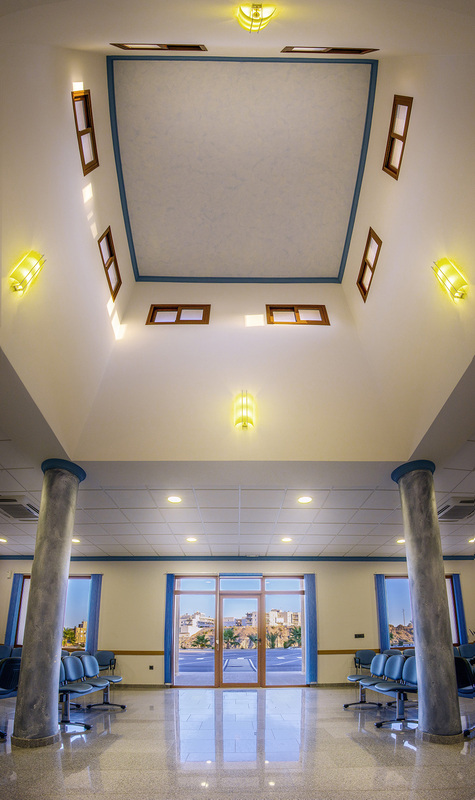 It has a main hall, two viewing rooms, cafeteria with vending machine and a chapel for religious ceremonies. 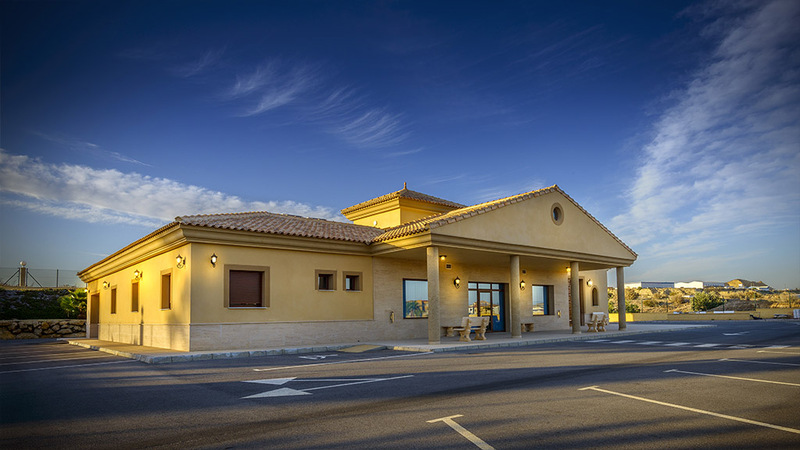 It has an exhibition room, preparation room, embalming room and cold storage room.